December 26th, 2017. As usual, when I went to one area, I went to several places. 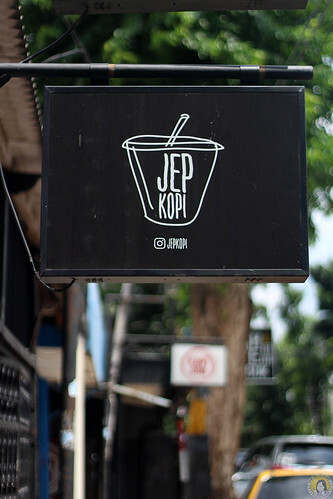 At the time I went to Tebet area, and JEP Kopi was one of them. It’s really a hidden gem. 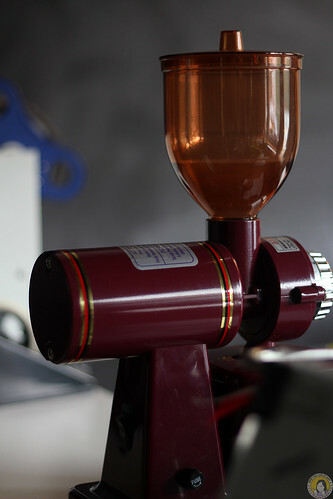 A humble place with overwhelming coffee and friendly baristas. We almost missed the place, but just in time the waze told us, “you are arriving at your destination.” Well, something like that. 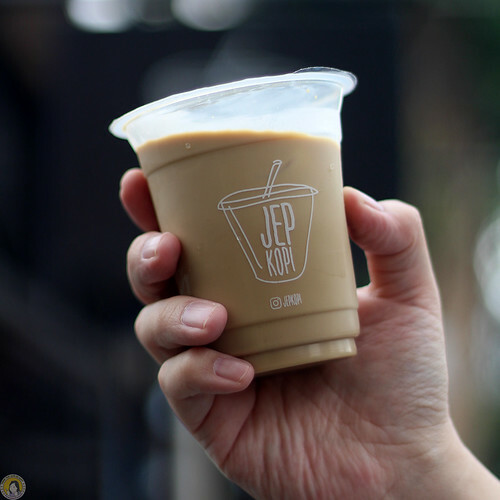 JEP Kopi opened their stall at the same place with another stall. But the other stall wasn’t selling coffee, but selling food. The place is really modest. Just a petite place with gentle gesture. 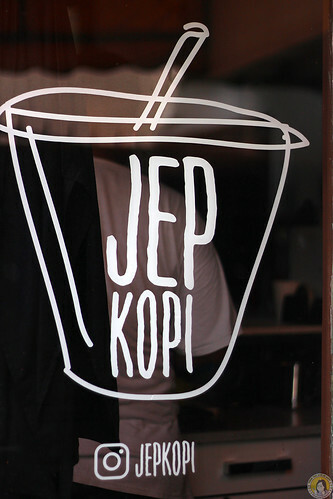 JEP means drink in Aceh language. 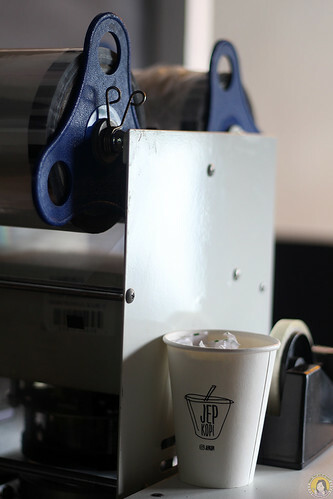 The concept is actually grab and go, utilizing an area in front of the terrace of the house. 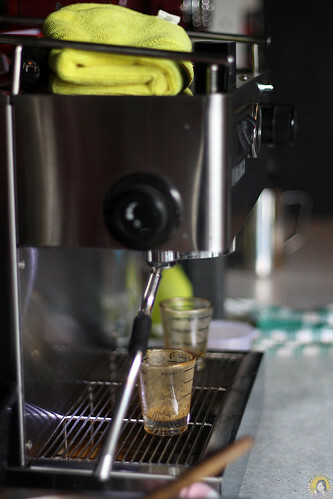 It was creamy, sweet and milky with delicious aroma. I was impressed. 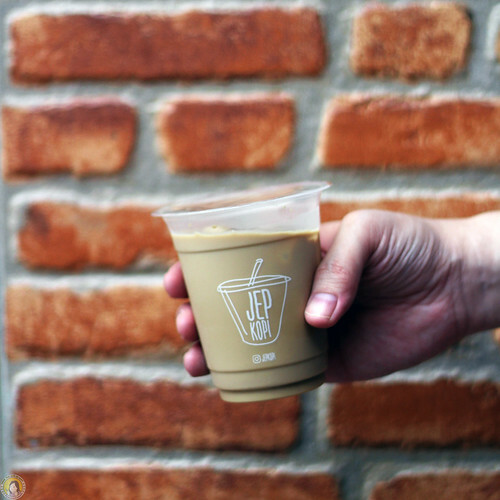 I thought it would be just an ordinary es kopi susu. Turned out I was wrong. 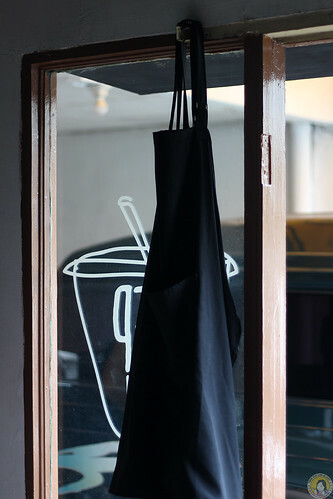 It was one of the best es kopi susu for me. Well, some es kopi susu for me just tasted sweet or overly-sweet. This one was a little bit different. I think they put something else hahahaha. Something very very good. LOL! Just kidding! 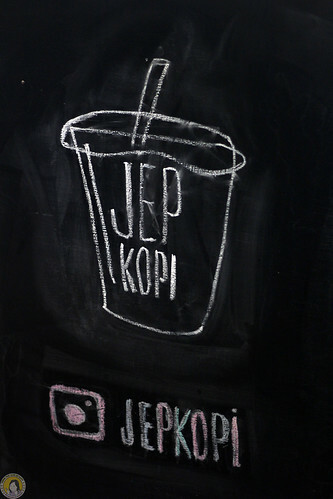 Thank you JEP Kopi for the delicious coffee.